Nokia is very serious when it comes to its device business. Even though the only product launched by the Finnish company since the sale of its mobile division to Microsoft is a tablet, we have Nokia's promise that new Android smartphones will follow soon. According to Nokia's CEO Rajeev Suri, the Finnish company is forbidden from launching new smartphones until late 2016, but once the embargo lifts, we should expect at least one new Android handset in about one year. And for those who have doubted that Nokia is serious about its comeback to the mobile business, here is a piece of information that should convince even the most skeptical of fans. As Reuters reports, Nokia has already published a dozen adverts for jobs on LinkedIn looking for Android engineers with some experience. In addition, the company decided to reduce the number of layoffs from its Technologies division from 70 people to only 35. This means that Nokia will maintain half the jobs for its future mobile division. Nokia has already launched an Android application called Z Launcher, which is very popular among customers. The same goes for the N1 tablet, which was recently introduced in Europe after selling by the millions in China and Taiwan. We have no doubt that the next product wearing Nokia's brand will be very popular among fans, but we're still curious which will be the Finnish company's main partner for its comeback to the mobile world. 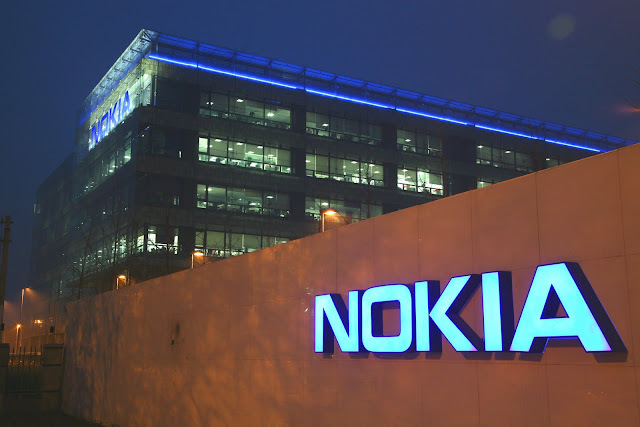 “The right path back to mobile phones for Nokia is through a brand-licensing model. That means identifying a partner that can be responsible for all of the manufacturing, sales, marketing and customer support for a product,” said Roberto Morlino, spokesman for Nokia Technologies. We expect the first details on Nokia's upcoming smartphones to emerge next year, but the search for a partner may end much faster, so stay tuned for more on this one.